Yesterday, Microsoft released Chromium-powered Edge browser for Windows 10. As Microsoft has switched the Edge browser base to Chromium which also powers Chrome, the browser has some of the Chrome features. 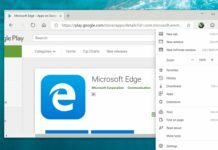 Microsoft’s Chromium Edge will continue to evolve and the final version of the browser may not look like Chrome. 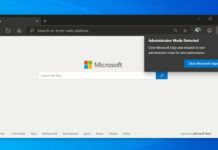 Microsoft is also working on unique features that would differentiate Edge from the other web browsers. 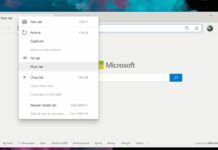 The reason Chromium Edge currently looks like Chrome and some features are missing is that Microsoft is currently focused on the fundamentals. 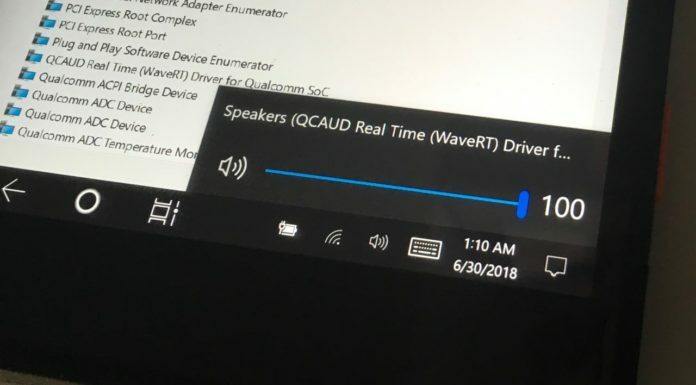 Microsoft hasn’t yet had time to put a wide range of features and language support. 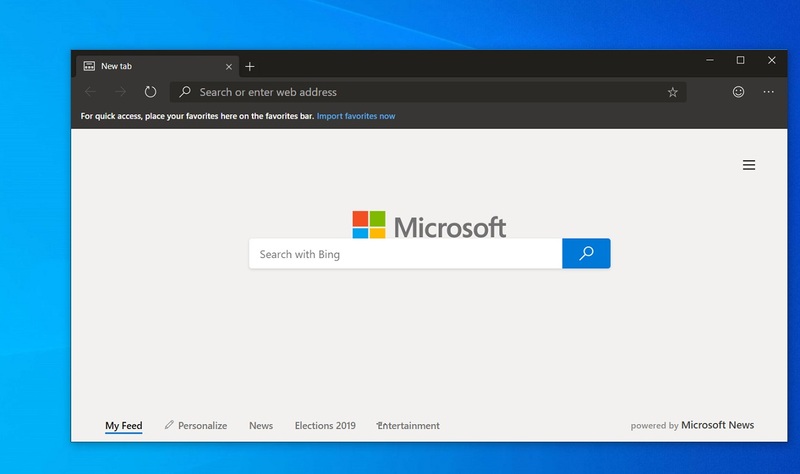 Edge is known for high-class scrolling experiences on the web and Microsoft is now planning to implement smooth scrolling in the Chromium Edge as well. Microsoft shared its thoughts to bring the old Edge browser’s smooth scrolling functionality to Chromium. 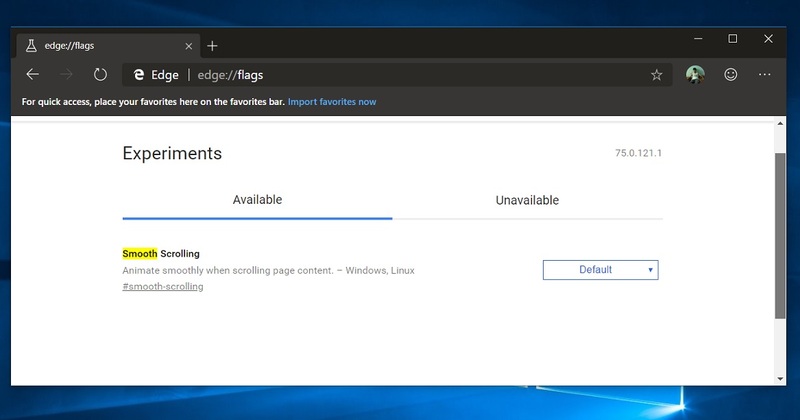 This will allow any Chromium browser, including Edge and Chrome, to work better when scrolling on the scrollbar. Microsoft says it is working with Chromium engineers to make major improvements in this area. 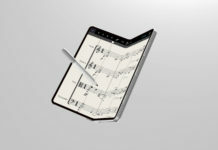 For instance, the engineers from both sides are collaborating to make the sidebar, keyboard, touchpad, touch, mouse wheel scrolling as smooth as possible. 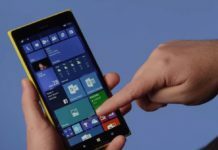 Microsoft is also working to enable Chromium-based browsers to deliver the best possible experience when using the browser on a touch screen Windows 10 device. For instance, the browser will text suggestions as you type in the address bar and also allow users to type by just swiping over keys. Chromium-Edge now also comes with support for Microsoft PlayReady and Google Widevine DRM systems. 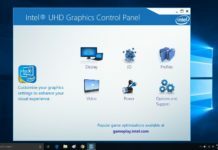 This would provide users with the highest level of compatibility across different streaming platforms. 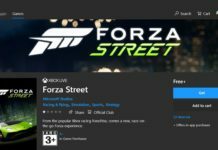 Streaming sites that use PlayReady DRM will be able to stream contents in 1080p or 4K in new Microsoft Edge. The high dynamic range (HDR) or Dolby Vision is also supported. 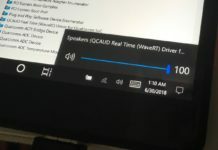 It’s worth noting that Microsoft Edge uses PlayReady DRM to deliver the highest resolution and bitrate when streaming videos online. 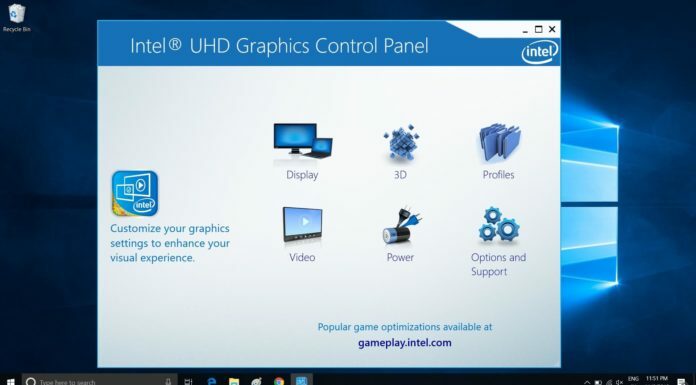 The software giant also plans to make improvements to video playback power efficiency. 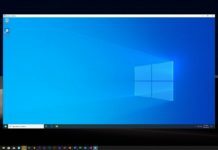 To make this a reality, Microsoft will be working closely with the Chromium team to understand the condition and make further improvements in this area. 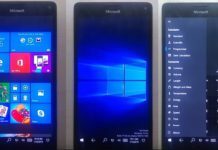 Microsoft is still working on these features and while you can enable the features through flags menu, some of them may not work properly. Dark Mode: Use darker colours for buttons and other controls. This can be enabled from the flags menu. Accessibility Improvements: Support for Narrator, high contrast modes, and caret browsing. Grammar Tools: Use tools that break words into syllables and highlight parts of speech. Smooth Scrolling: Improved scrolling performance and responsiveness. Reading View: Show articles in a format optimized for reading and free of distractions. Translation: Translate the web from one language to another while browsing.